If you are an Urban Decay fan, here is a deal to check out at Macy’s. 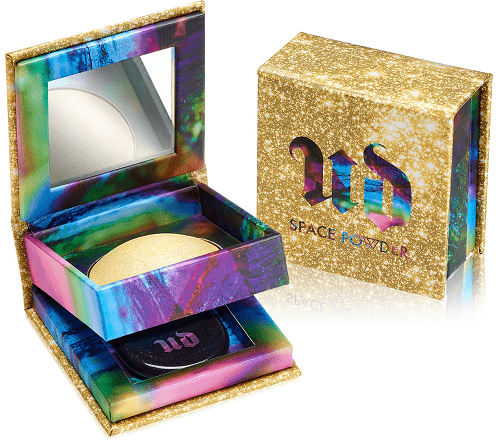 You can get this Urban Decay Elements Space Powder For Face & Body for $8.50! That is down from the normal price of $17, for a 50% savings. Plus because it is a beauty item, it will ship for free.